How to Know Your Cuts of Canadian Beef, the best guide around. 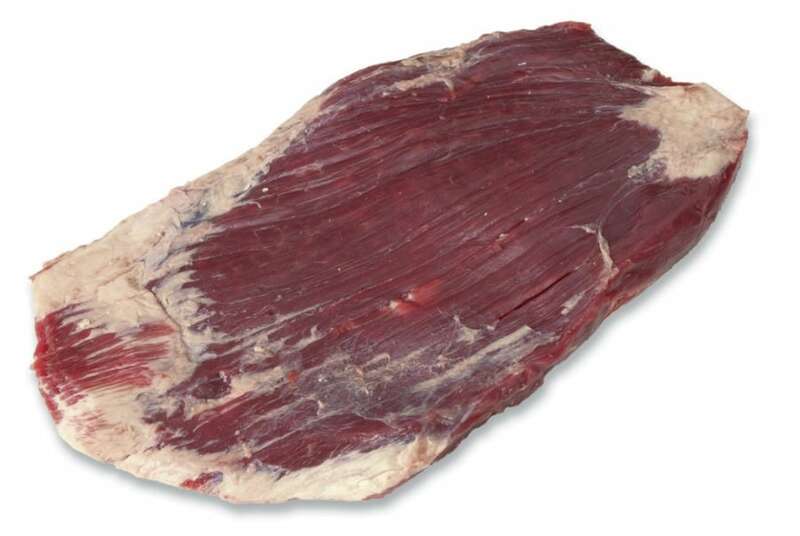 Many find beef to be one of the richest tasting proteins. Beef is not only a great source of iron, but it is an amazing key ingredient in many things from juicy and delicious burgers to stews and sauces. 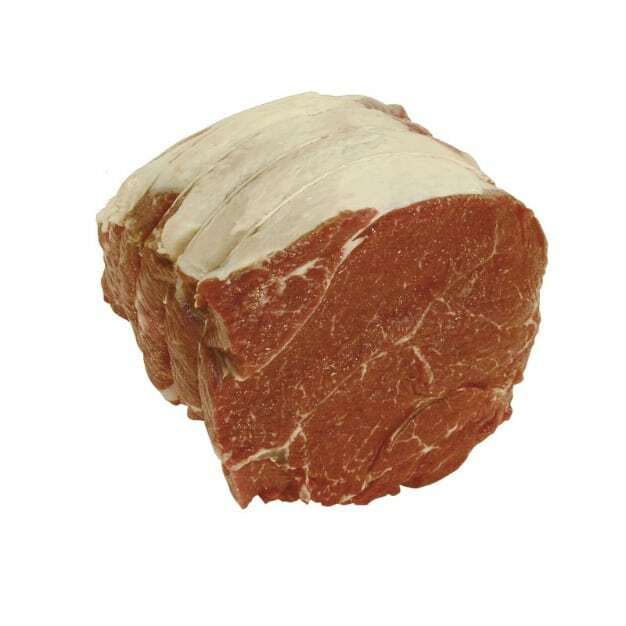 The best way to know that you are purchasing fresh beef is when the meat is firm to the touch and dark red. So I thought I would walk you through How to Know Your Cuts of Canadian Beef! It is important to know the difference between different cuts of beef, especially if you are meal planning. 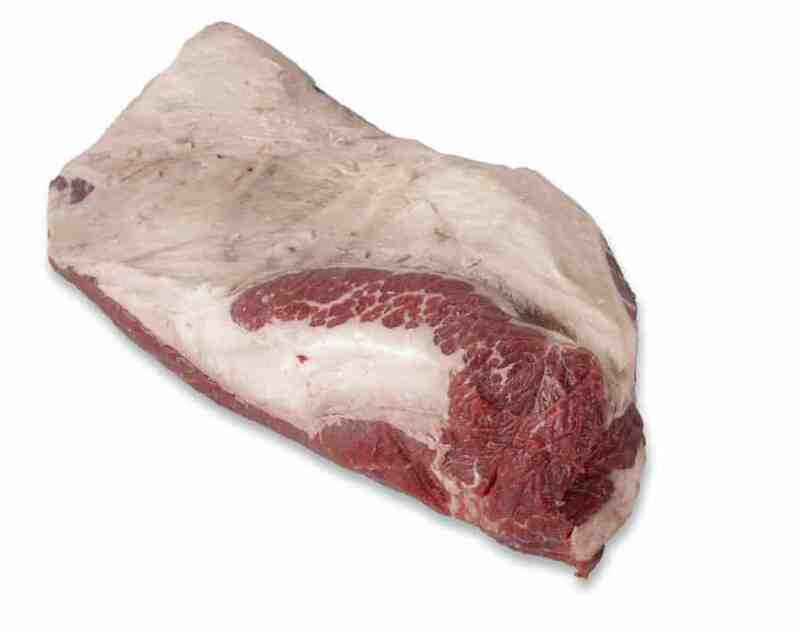 Here is an intensive look at all the cuts of Canadian Beef you can get and enjoy!! At Canada Beef they have a promise: Each and every day, Canadian beef is produced and delivered with pride and tradition. As exceptional as the land on which it is raised, Canadian beef is excellence without compromise. We will do what is right. More tender then other round roasts. Best oven roasted at low temperature. Carve into thin slices to optimize tenderness. One of the leanest cuts with the mildest flavour. Cook to medium and then let rest. Mild flavour, moderately lean and tender. Cook to medium doneness for best results. Cook to medium for best results. Cook to medium-rare for best results. Cut thinly across the grain. Best cooked to medium rare. Slice across the grain thinly to maximize tenderness. 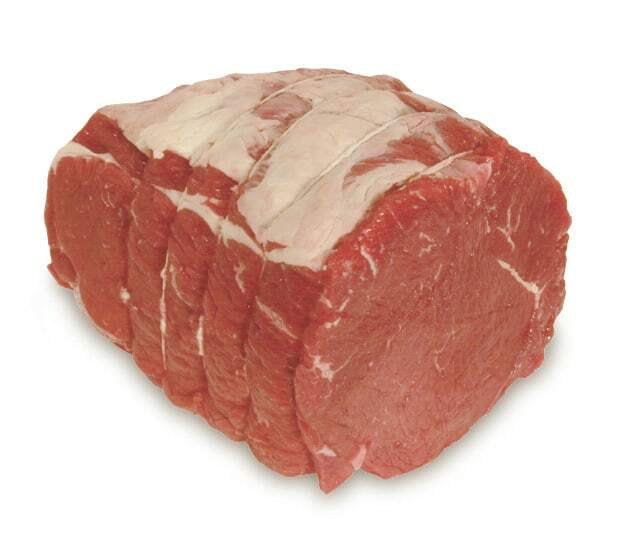 Alternative to eye of round oven roast. Carve thinly across the grain. Carve across the grain into thin slices to serve. Moderately lean and tender with a mild flavour. Cook to medium rare for best results. Barbecue or roast for best results. Very tender and strong flavour. Good for broiling, grilling or pan-searing. Pan sear, broil or grill. Soft and tender with a unique mild flavour. Cooks faster than most roasts. 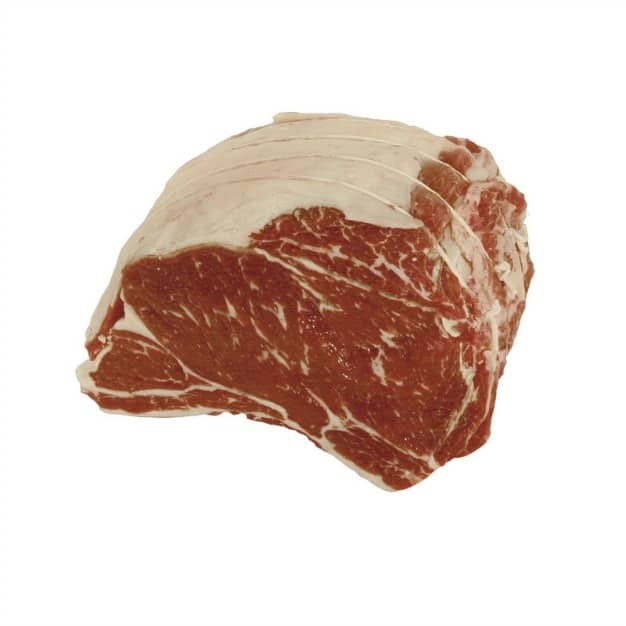 Lean cut with exceptional flavour and tenderness. Also known as New York steak. Ideal for broiling, grilling and pan frying. One of the most tender rotisserie roasts with lots of flavour. Cooks evenly when done on the rotisserie. Easy to cook perfectly and serves up nicely. Delivers an extremely tender and lean eating experience. Roasted in less than an hour. Perfect for stir fry strips, kabobs or fondue. Good for pan searing, grilling and broiling. One of the most tender roasts. Intense beef flavour and very tender. Grill, broil or pan fry. Fall off the bone tender. Best for simmering in broth. One of the most tender and flavourful steaks. Easy to cook and serve. Broil, grill or pan fry. Delivers a tender eating experience. Can be cut into cubes for stewing beef. Great for pot roast or stew. Braise in a seasoned broth for optimal flavour. Great for stews or simmering steak. Slowly braise or simmer in broth for optimal tenderness. Best for pot roast or stew. Tenderize by simmering in broth. Best for stew or simmer beef. Rich and deep beef flavour. Great for stews or simmer steak. Simmer slowly for best results. Also known as Korean Style Short Ribs. Use cornstarch in marinade to reach desired tenderness. Best for pulled beef, pot roast or stew. Best for stews or simmering steak. Pot roast, should be simmered. Deep and rich beef flavour. Braise for fall of the bone tender meat. Braised or simmer for best results. Can be marinated or used as a grilling steak. Used in Asian and Latin Cuisine. Much like a flank steak but more flavourful. Braise or simmer for optimal tenderness. Can be cooked on the grill, smoked or made into corned beef. Can also be marinated and slow roasted or braised. Slow cook and slice thin. 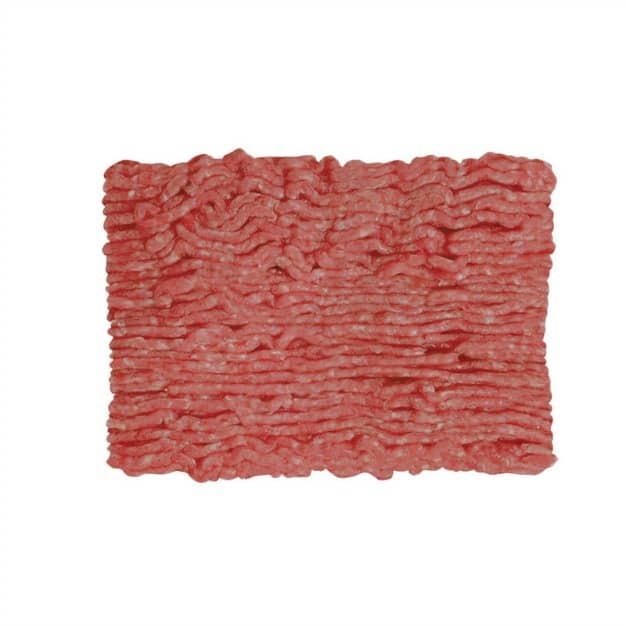 Ground beef comes in different degrees of fat. A very flexible meat, ground beef can be pan fried for meat sauces, tacos and casseroles or shaped into meatballs, burgers and more. 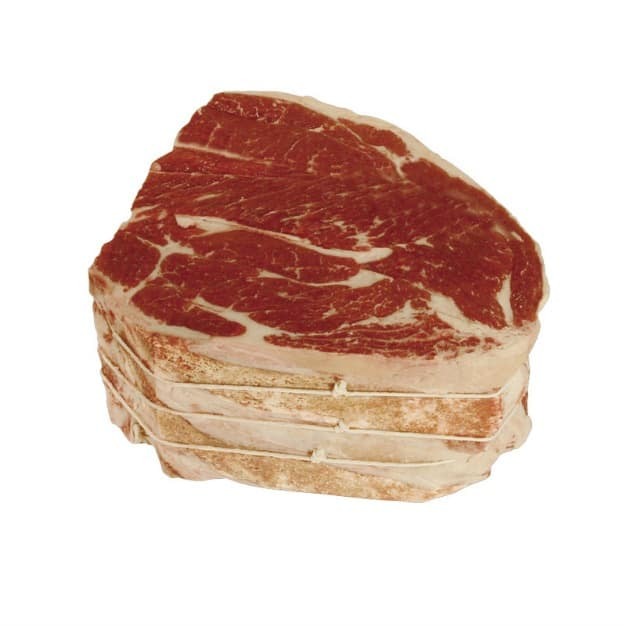 It is very important to be aware of the different cuts of beef before you purchase them. Beef is a fantastic source of protein and iron and if treated properly, will create a delicious meal for the entire family. I never knew what any of the cuts really were until I read this. I just know that I buy certain cuts because my family likes them. I totally needed this! I never really knew what brisket was, and some other cuts – and now I know! I’m printing this and putting it on my fridge! Thanks! Living in Iowa, they practically teach this in grade school! We’re all beef experts here! This post has so much great information! I’ve pinned it to come back to later when I need to know which cut of meat to use when! Thank you for posting! I don’t know my cuts well enough but this chart really is handy! I’m not used to cooking steaks so this would definitely be helpful for me. This was very helpful because I never which cut to buy for certain recipes when I’m out shopping. Some of these were new to me! 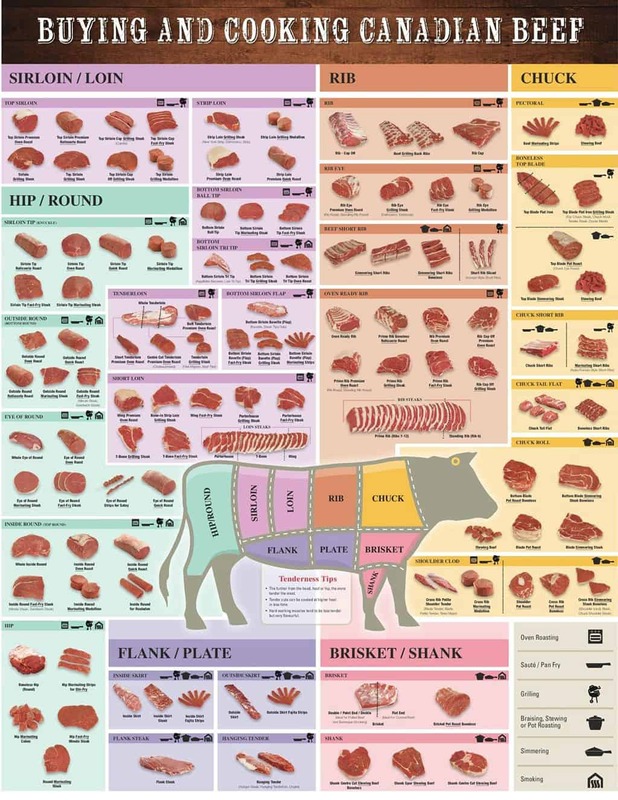 Such a comprehensive guide to every kind of cut of meat. I learned so much from this post and will definitely be referring back to it when I’m working on my grocery shopping list. This is a great guide and really awesome tips! I’ll definitely save this for future reference! Well this was eye opening for me! I don’t pretend to know my way around the kitchen like a pro so I learned a lot! Such a great post! So informative! I’ve never known there were so many different types of cuts! WOW!